New Delhi: Shri Ram College of Commerce (SRCC) on Friday released its first cut-off for B.Com Honours and B.A Honours Economics for the academic year 2017-18 with highest for both being 97.75% for general category. The cut-off will be on the basis of best of four subjects, according to Delhi University (DU) criteria. 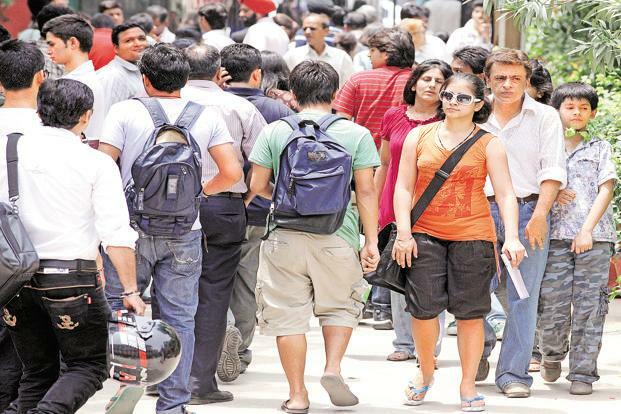 For other backward classes (OBC) category, it will be 95.25% for B.Com Honours and 95.75% for B.A (Hons) Economics, according to a list put out on the college website. Candidates of schedule caste (SC) category should have secured 92% for B.Com Honours while 95% for B.A (Hons) Economics, whereas for scheduled tribe (ST) category, it is 88% for B.Com Honours and 92.25% for B.A (Hons) Economics. The candidates who have secured more than 98.50% in general category and 96% in OBC category should apply on Sunday, while students of all other categories should apply between 27 and 28 June. Last year, SRCC announced its cut-off at 98.25% for Economics Honours and 98% for B.Com Honours.